There are some opportunities in life that we simply cannot turn down. From helping with conservation projects for endangered animals or experiencing the wonders under the sea from a luxury superyacht, witnessing some of the world’s most magnificent animals up close and personal is a once in a lifetime experience. Whether you have a penchant for giant lizards or prefer Africa’s ‘Big 5’, we outline some of the world’s best animal-based experiences below. If you were moved by the 1988 classic Gorilla’s in the Mist, you can trek deep in to Rwanda’s jungle to lay your eyes upon the majestic mountain gorillas. Supervised by a ranger, you can sit peacefully in the jungle and watch the families live and play amongst the lush vegetation. There are only 600 mountain gorillas left in Rwanda and Uganda so many visitors volunteer to help protect the critically endangered species. 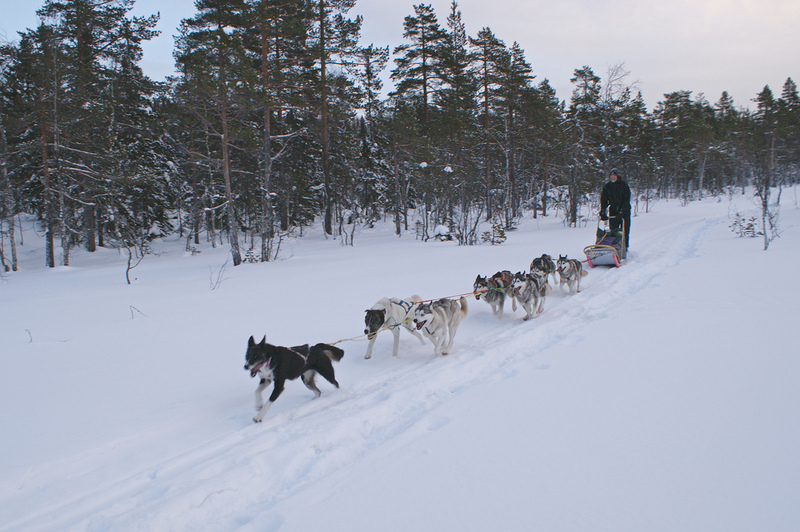 Tear across plains of untouched white snow and wind through the alpine forests of Sweden whilst being pulled by a team of dedicated huskies. With an expert instructor, you will be put in charge of mushing your own dogsled team, stopping to ice fish or experience the Northern Lights. Many dogsledding experiences allow you to spend the night in a traditional dwelling or build an ice cave. Take to the azure blue waters of the Gulf of Thailand aboard the spectacular Ocean Emerald. The superyacht is equipped with four scuba diving sets, so that visitors can experience the wonders that lie in Thailand’s oceans. The warm and clear waters are alive with colour and home to magnificent tropical fish and lurid corals. Grey reef sharks patrol the waters and are often curious of divers but don’t show aggression unless provoked. A gentle giant and a favourite of many divers is the whale shark, easily recognised due to their mammoth size (around 12 meters) and polka dot skin. The Lesser Sunda Islands in Indonesia are home to the world’s largest species of lizard, the Komodo dragon. The largest population can be seen at Komodo National Park. The 150 pound prehistoric creatures do not tend to attack humans unless provoked or scared. The dragon’s jaws are so strong that breaking a man’s leg in two would be no issue. But, seeing these creatures of the past sunning themselves in their natural habit is a wonderful sight. 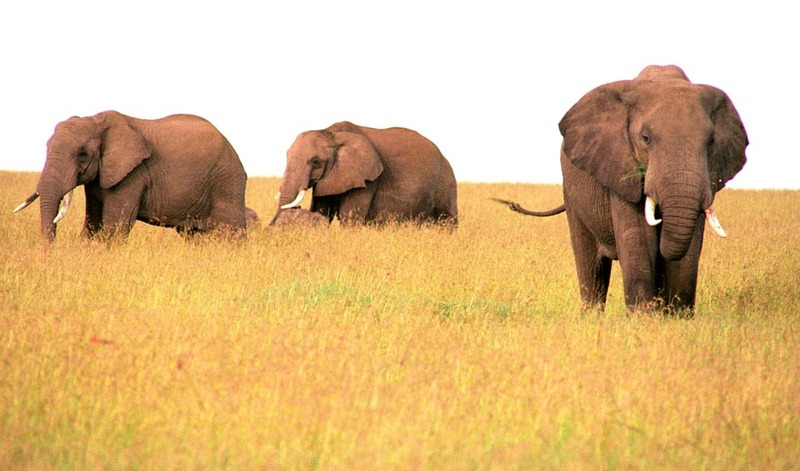 The Shamwari Game reserve is located on the Eastern Cape of South Africa and is one of the most successful private conservation initiatives in the country. Unrivalled conservation teamed with ethical tourism and luxury accommodation make it the most popular place in Africa to go on safari. Game drives (led by an experienced ranger) are undoubtedly the highlight of a stay at Shamwari. However, the Wildlife Rehabilitation Centre and the Born Free Big Cat Sanctuary are a great way to view animals that have been hurt or held in captivity regain their independence. Located in French Polynesia, Bora Bora is a visual treat, and that’s before you even take a peep in the ocean. Donning a scuba diving kit and taking to the waters is a must to explore the incredible array of life. Tropical fish emblazon the crystal-clear waters with darts of neon colour, but most captivating is the elegant manta ray. Casting shadows across the coral and sand of the sea bed, the manta ray can grow up to seven meters in width and love to silently glide extremely close to divers. You look down to a pair of knowing brown eyes as arms clad in tufty orange fur envelop you. Volunteering with one of the many orangutan conservation groups in Borneo will allow you to enrich the lives of apes who have suffered. 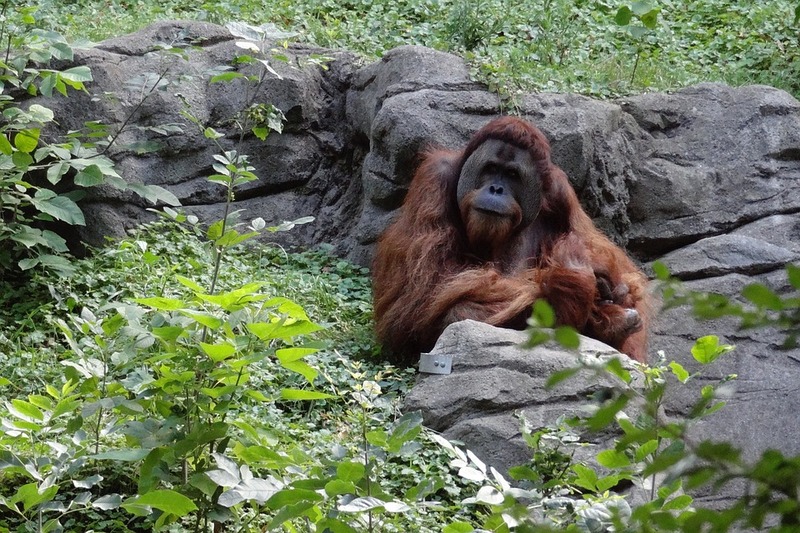 Volunteers will help with general maintenance and construction of orangutan enclosures and orangutan husbandry, as well as helping with the sun bears, macaques, binturongs, and other animals.